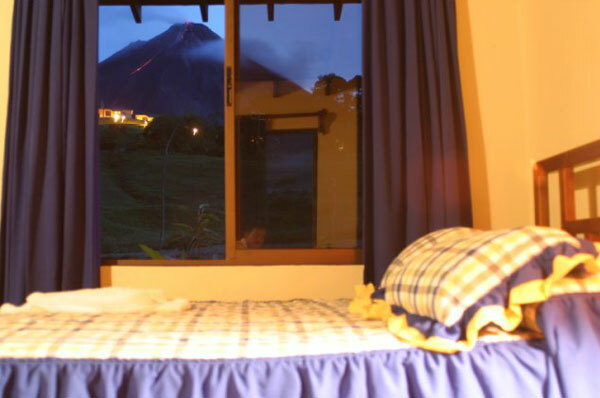 Das Erupciones Inn besteht aus elf gemütlichen, ländlichen Häuschen direkt am Fuße des herrlichen Volcano Arenal Volcano. 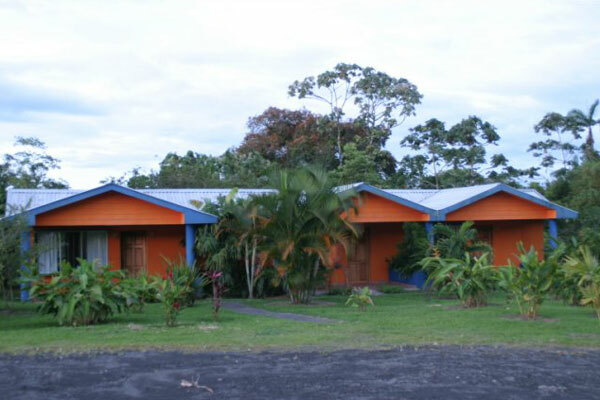 Ein familienfreundlicher Ort, der den Besuchern eine Vielzahl von Annehmlichkeiten bietet, die meisten davon im Preis inbegriffen. 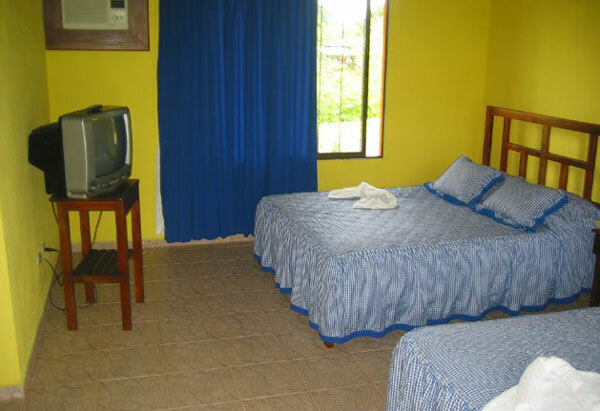 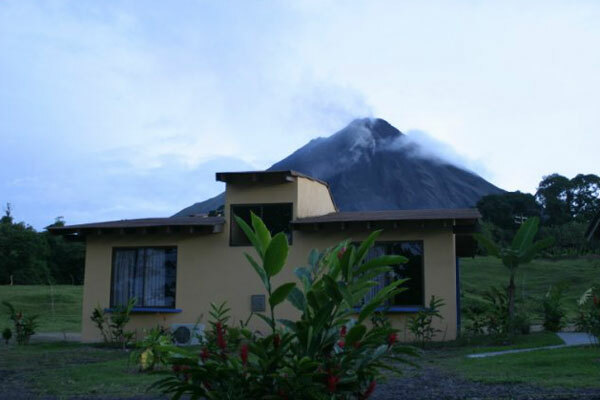 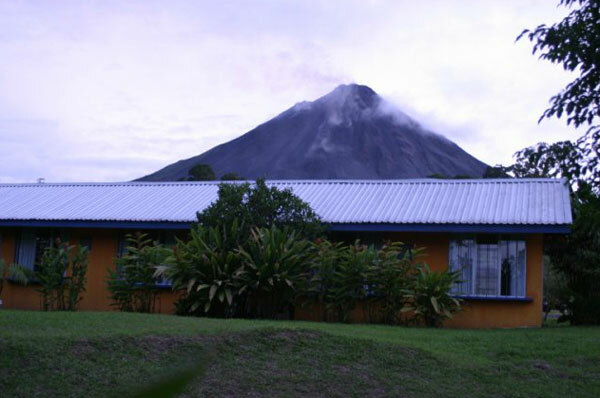 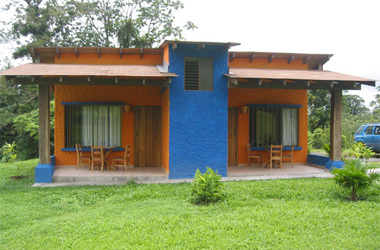 Erupciones Inn is a set of eleven cozy rural cottages built right at the base of the magnificent Arenal Volcano. 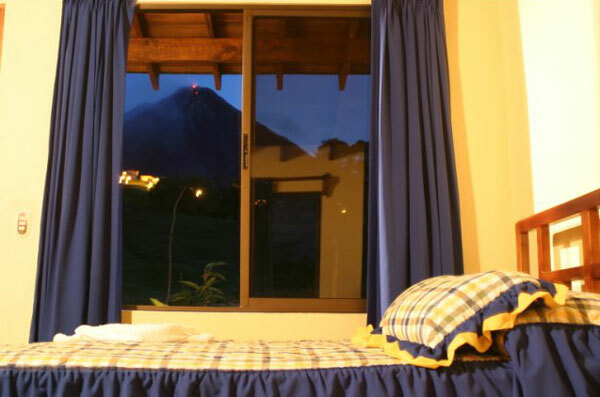 This is a family-friendly place that offers a wide variety of amenities to the visitors, most of them are already included in the price, so you won’t end up paying a lot more than the sticker price in the end.